We have 335 units of the Raspberry Pi Zero W in stock at our Sydney warehouse. We can get a further 282 units from SparkFun Australia. 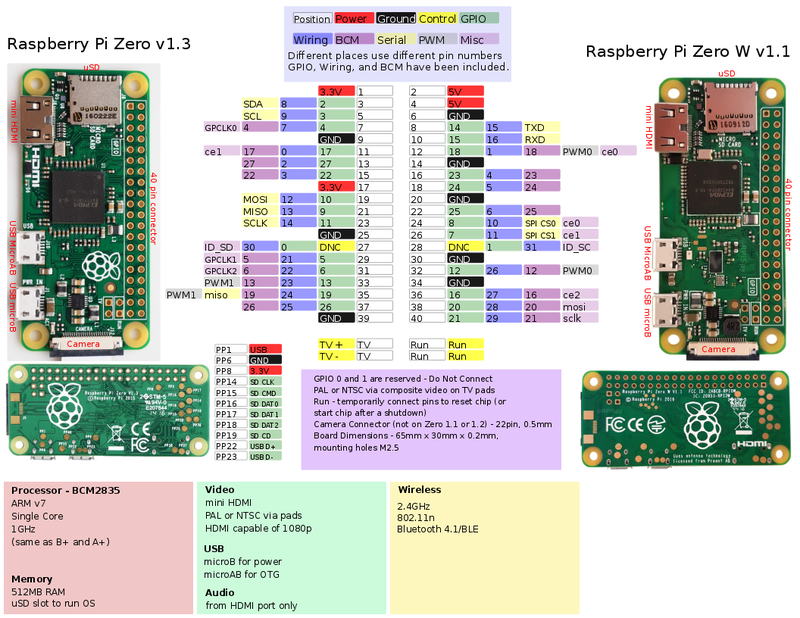 Important: The Raspberry Pi Zero W is limited to one unit per customer.